I knitted these two hats and a scarf for my son. All three pieces have been made from the same yarn, a blend of alpaca, wool and acrilic. 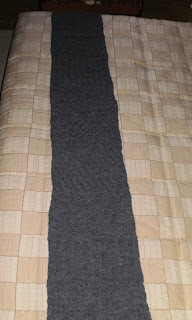 First one is made using two threads of this yarn. This is the easiest pattern ever, suitable for beginners. This hat could be done in a couple of hours. Free pattern is available at BrooklynTweed website. 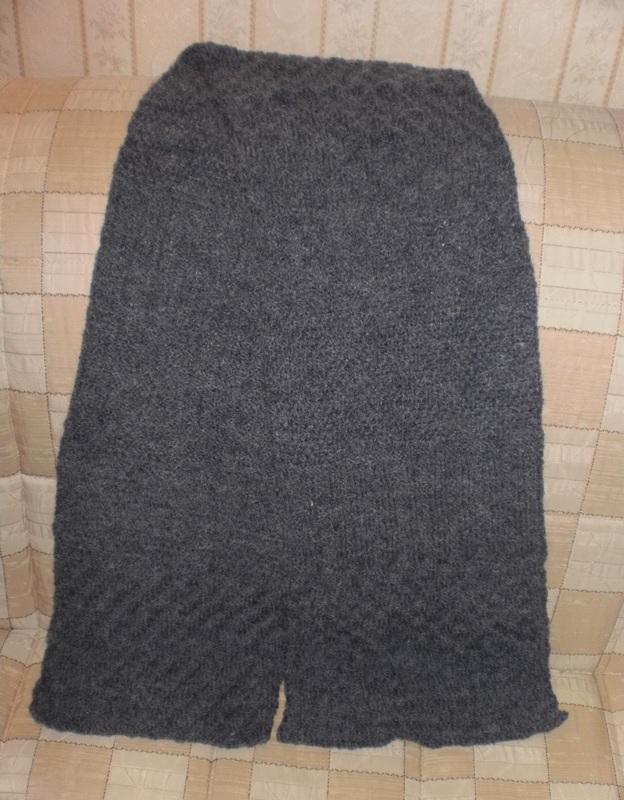 Second is a set of a hat and a scarf. This is also a free pattern from Junghans-Wolle web site. I made some changes in the original design. First, I made the hat a little bit deeper. Second, I had to completely redo the scarf because after wearing it a couple of times in the original size my son said that it is too narrow and he needs a wider one. So in the new version width had been increased 1,5 times.